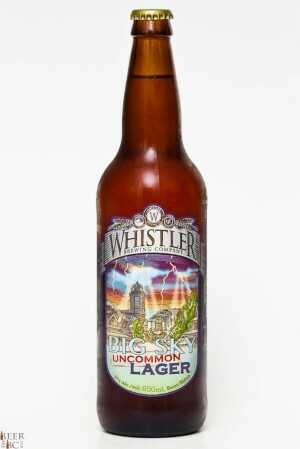 The summer inspired beers are pouring out of the breweries these days and Whistler Brewing has released the Big Sky Uncommon Lager. While the name is rather descriptive this beer is actually an Ale. More specifically a California Common The Big Sky is an ale fermented at warm, Ale temperatures using a lager style yeast. 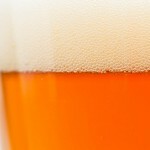 The result is a beer which appears a rich, golden colour topped with a finger and a half of densely packed head. The beer smells malt-forward with light citrus and a fresh hop to it. 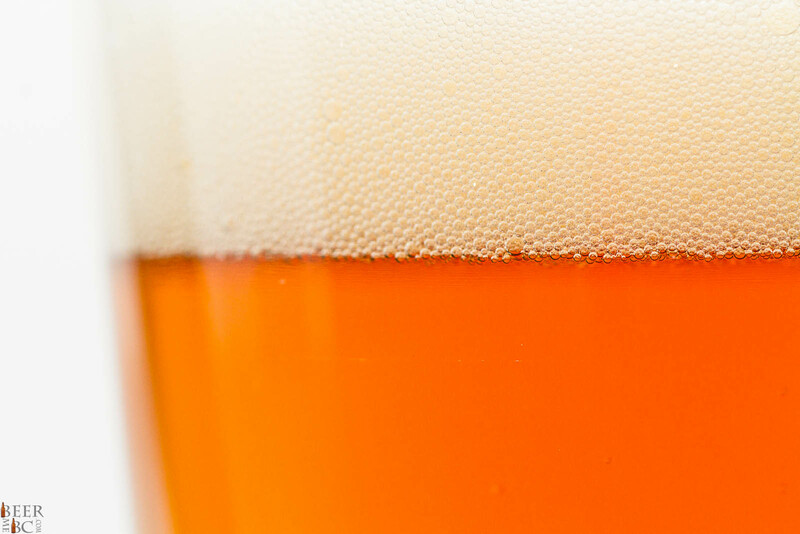 The scent is fairly light forecasting a beer that is perfect for a summer’s day on the patio. The flavour kicks off light on the tongue and malt forward. The taste is similar to that of a typical lager but with a little more to it. 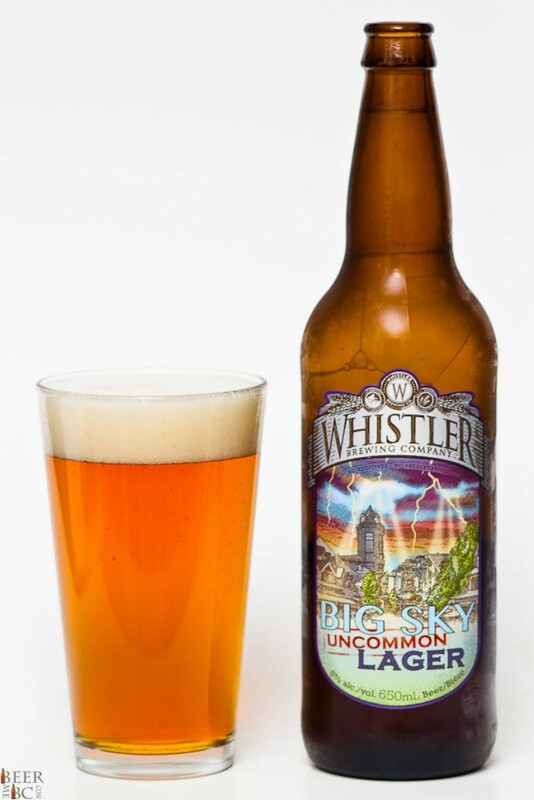 The big sky has a slight sweetness to the malted body and a light, crisp hop that leaves a hint of bitterness to the end of the palate. 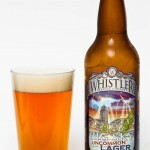 This is not your common lager; in fact it is an ale and deserves a chance on being in your summer selection of BC brewed craft beer.